The workshop is designed to be taught in 2 days in order to maximize one’s attention and focus on the topic and art of posing. ﬂawless looking poses. After the second day of the workshop, we all get together to celebrate the completion of the class over drinks and dinner. a full refund will be issued to each student. All students are responsible for their equipment, travel, food and accommodations. Roberto Valenzuela will refund you the entire amount of his workshop if you feel you did not learn what is said in the workshop description or you are not satisfied with the material taught. Roberto Valenzuela wants you to feel comfortable with your educational investment and if you feel the workshop was not worth your time, you will get 100% of your money back. Note that requests for a refund need to be done within two days after the workshop. TBA You will receive an email as soon as the location is confirmed. Posing master class based on Roberto Valenzuela's Picture Perfect Posing System (P3S). How to read and harness a locations photographic potential based o the desired pose. Understanding how to pre-visualize the shot before you push that shutter button. Posing both men and women with intent. Posing is not a set of rules, it is a set of decisions you make. 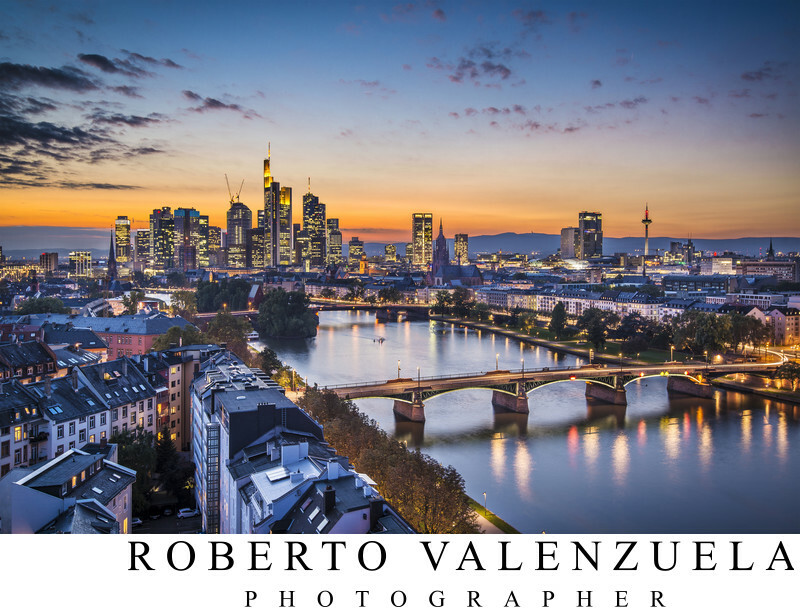 Roberto works very diligently to provide you with a beautifully stylized photo shoots, in inspiring locations, with personally picked models to give students the best shooting experience possible. We want you to be proud of your images and use them, however, we do ask that you mention somewhere in your blog that the images posted were taken at a workshop and NOT at a real wedding. This is to keep the integrity of the work we show prospective clients.